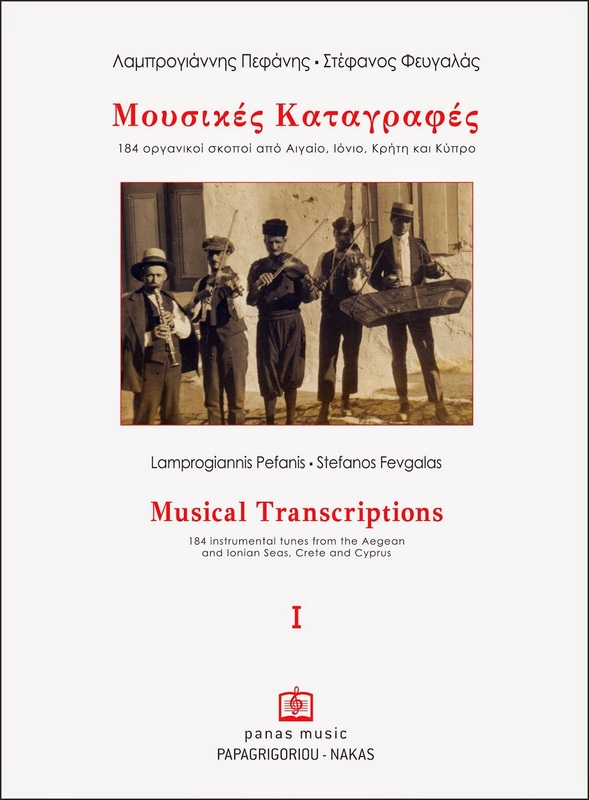 This volume sets out to present in musical notation a part of the instrumental musical tradition of the islands of the Aegean and Ionian Seas, Crete and Cyprus. Our intention here - seen in the context of the general desire to understand and record the folk culture of Greece - is to study and explore the musical mode of expression of earlier generations. 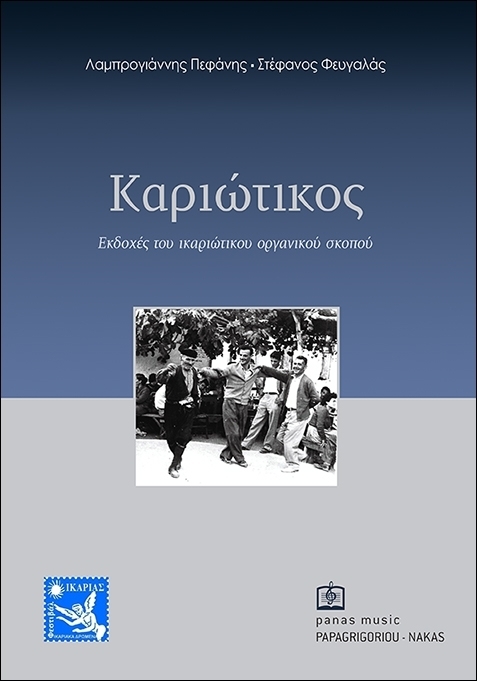 For this style reflects the collective aesthetic taste of local communities in a particular phase of their history - economic, social and political. 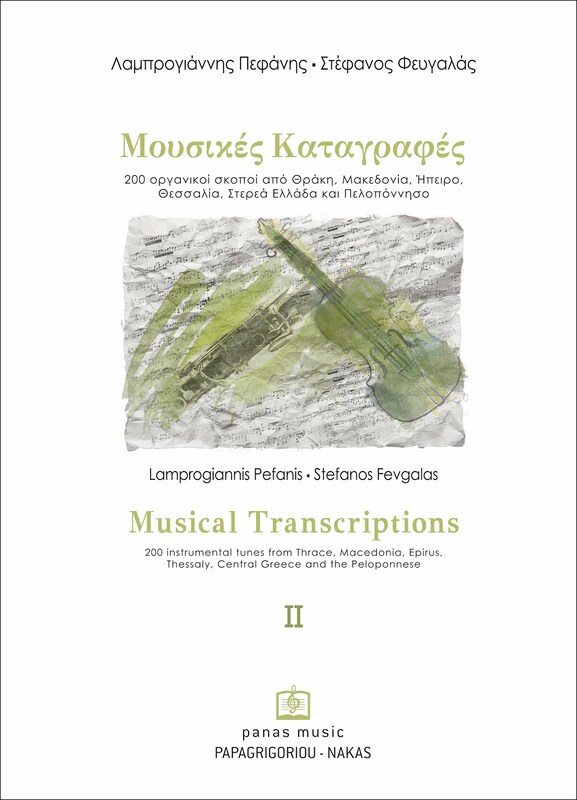 The material presented here can be analyzed from various perspectives (musical modes, form, melodic movement and embellishment, and so on), but can also serve as material for teaching the art of playing musical instruments, whether equal-tempered or non-tempered.